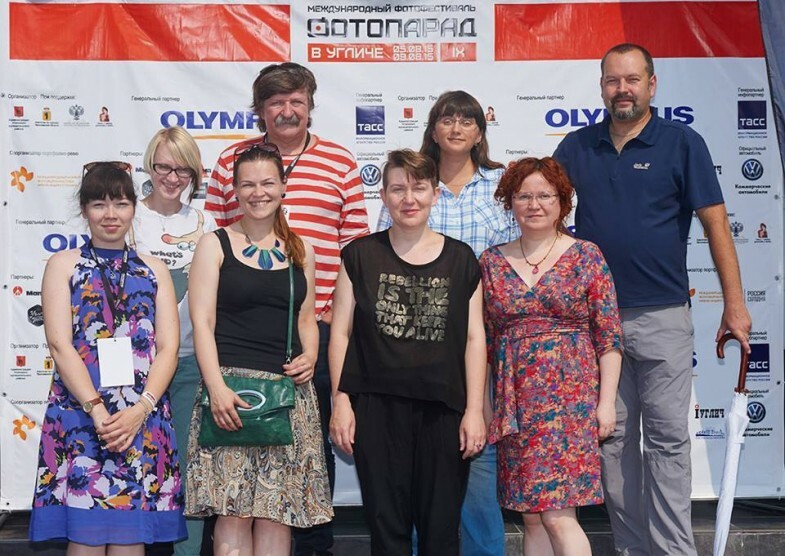 The IX International Festival of Photography “Fotoparad in Uglich” was held from 5 to 9 August 2015 in Russian small city Uglich. This year director of FotoDepartament Nadya Sheremetova became a curator of section “Art Photography” as well as section “Documentary Photography” were curated by photographer Jana Romanova, friend of FotoDepartament and one of the tutor of FotoDepartament.Institut educationap program. During the festival there was a different master-classes and lectures by Russian and foreign photographers as well as discussion about the future of documentary photography. All invited experts and curators of Art and Documentary programs participated in the portfolio-review. 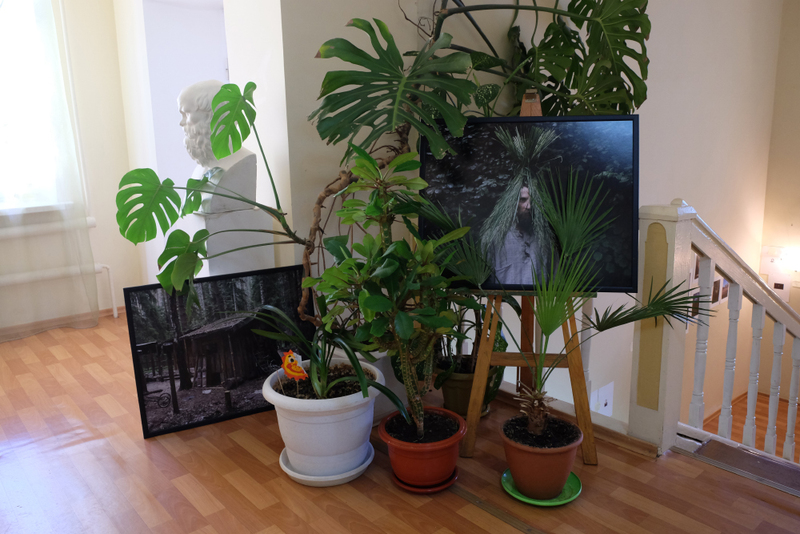 The exhibition of emerging Russian photographers “Consrtuction. Photography in search of approach” has been opened at August 6, 2015 at the Uglich festival. It includes 18 photo projects, which located at three different city places – in the Art School, the Palace of Culture and the House of Friendship. Curators of this group show are Jana Romanova and Nadya Sheremetova. The exhibition open for visitors in Uglich till the end of the summer.